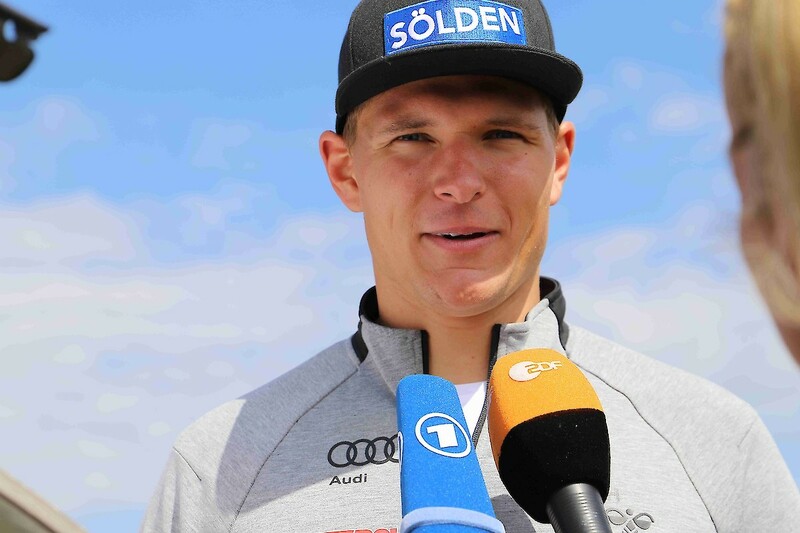 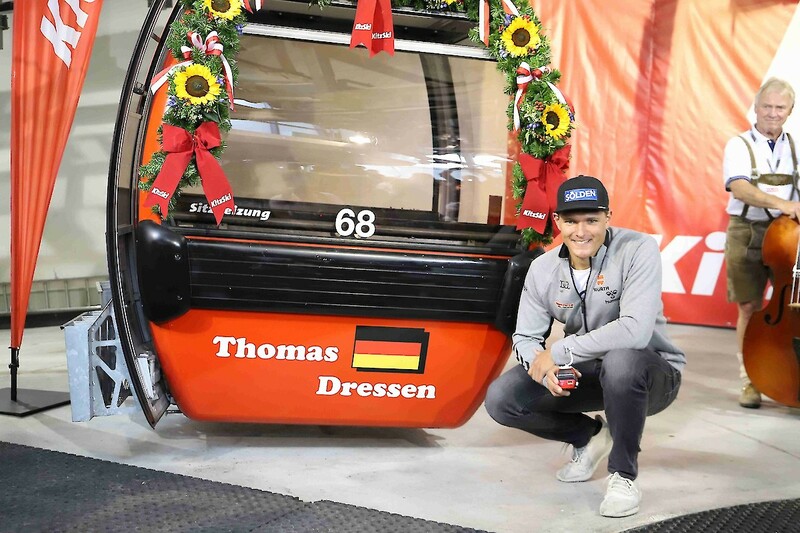 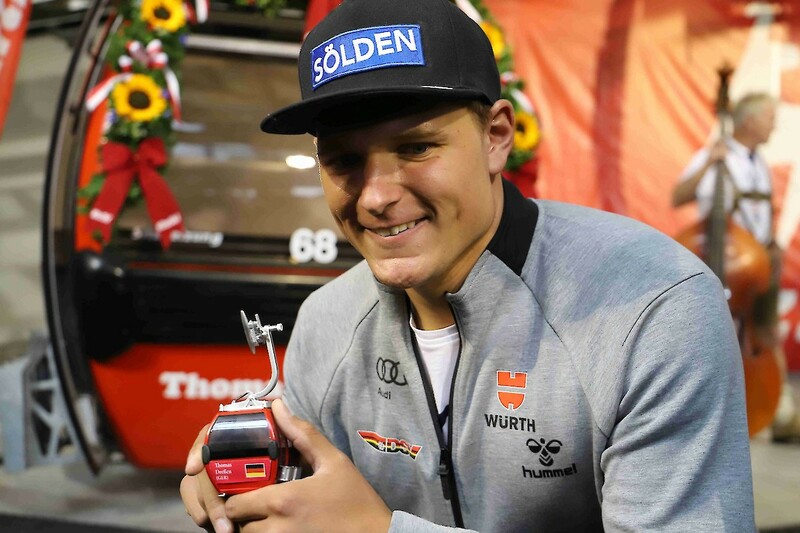 This is the moment Germany’s Thomas Dressen, the 2018 Hahnenkamm Downhill winner, has been waiting for. On Saturday 14th July, he was presented with a gondola named in his honour. 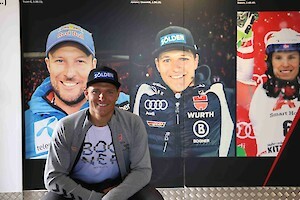 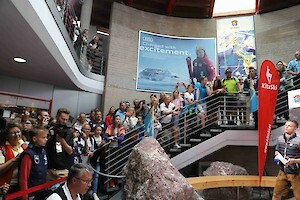 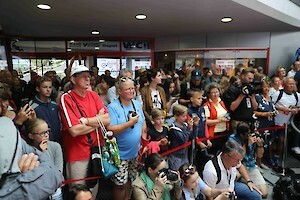 Fans, family, friends and personalities from the worlds of sport and business also attended the ceremony. 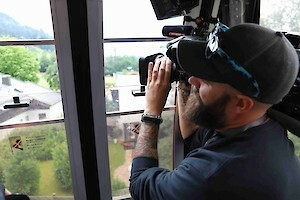 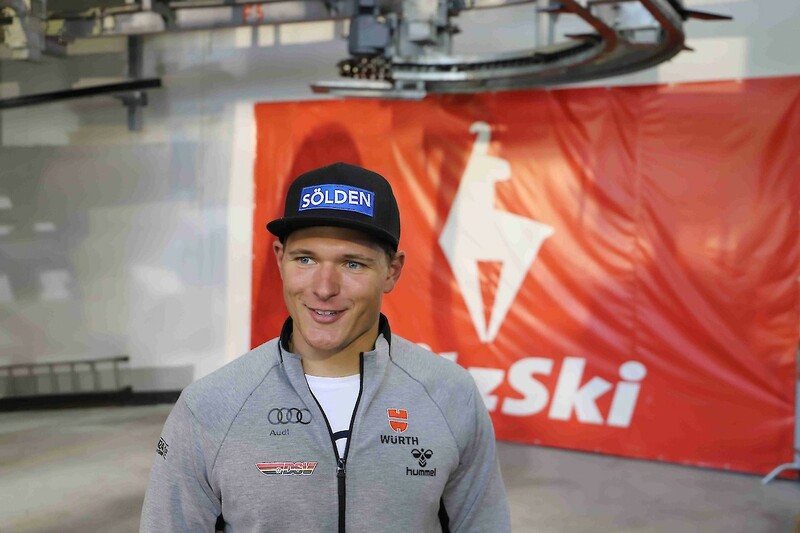 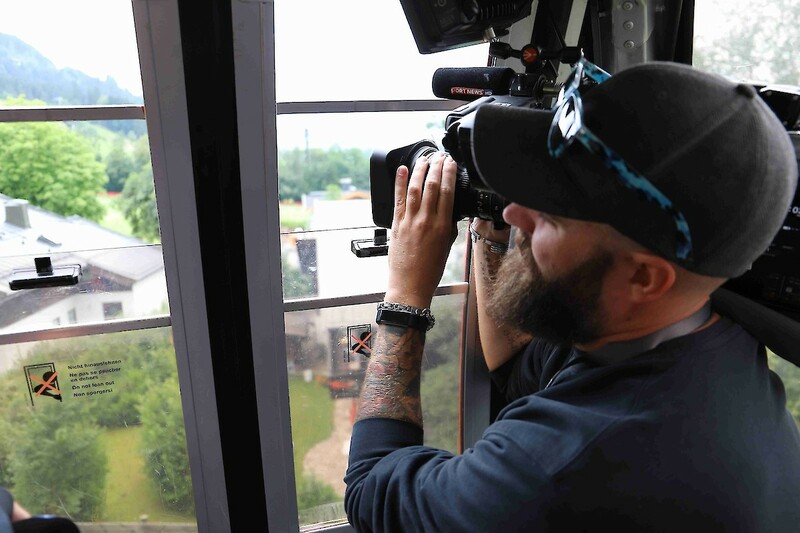 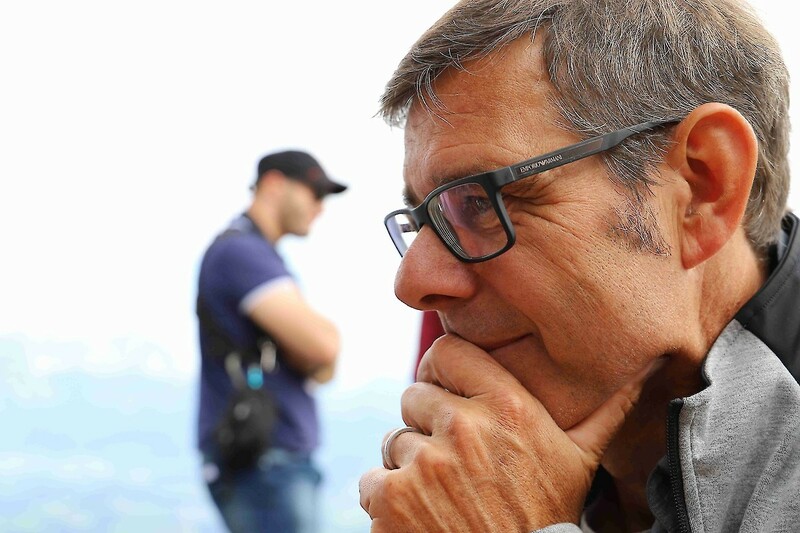 “It is only starting to sink in now that I actually won on the Streif,” said Dressen with a big smile on his face. 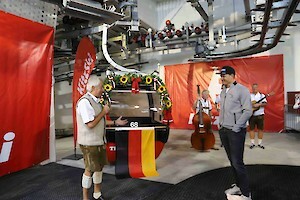 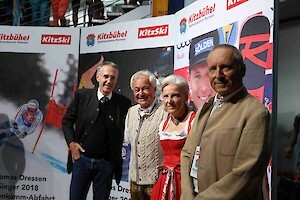 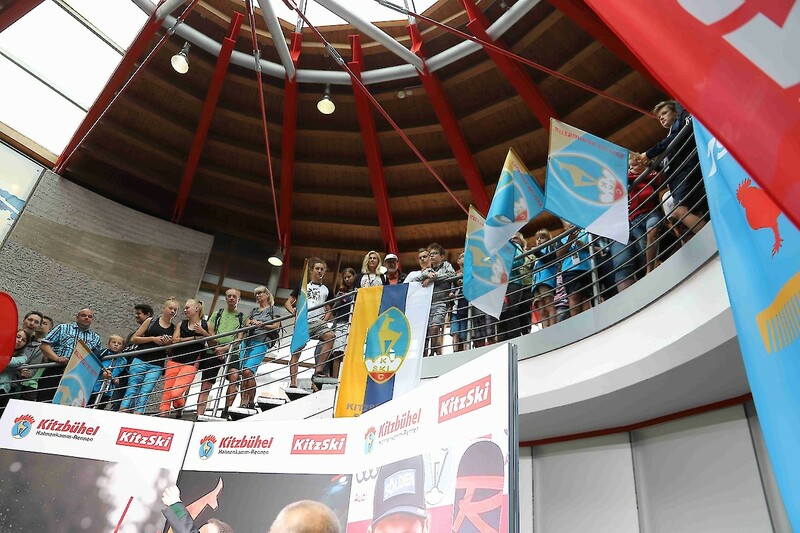 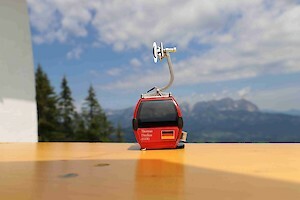 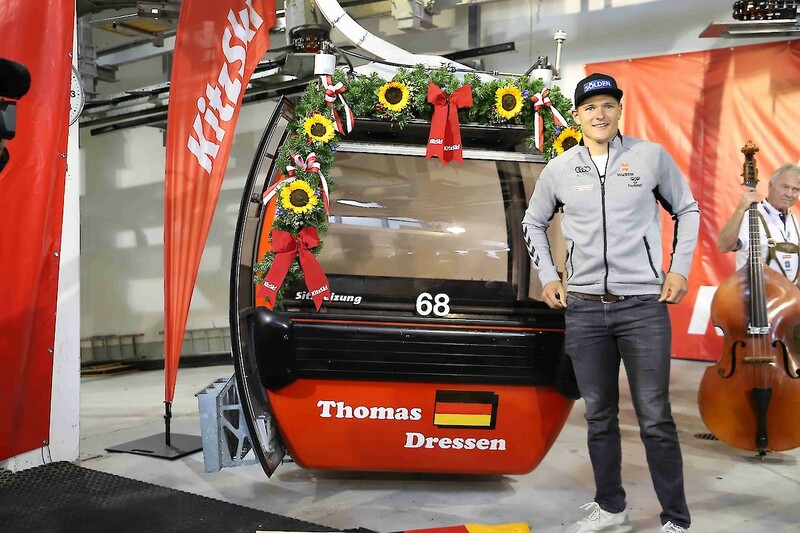 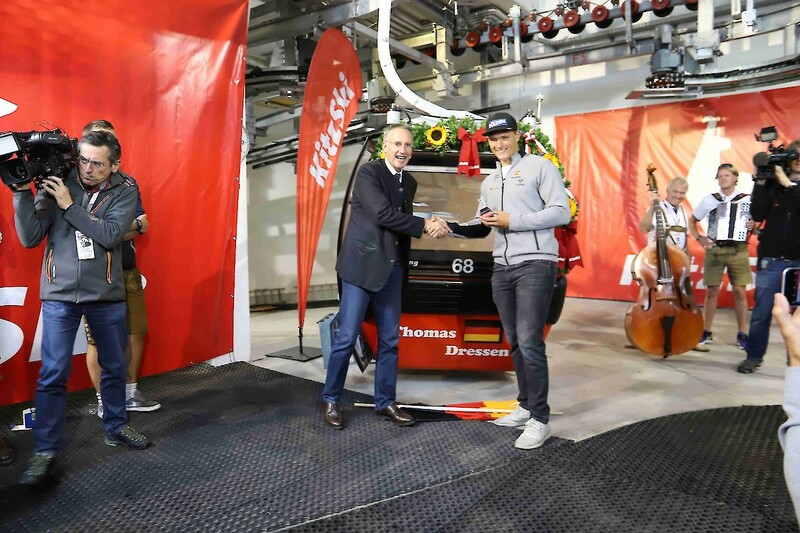 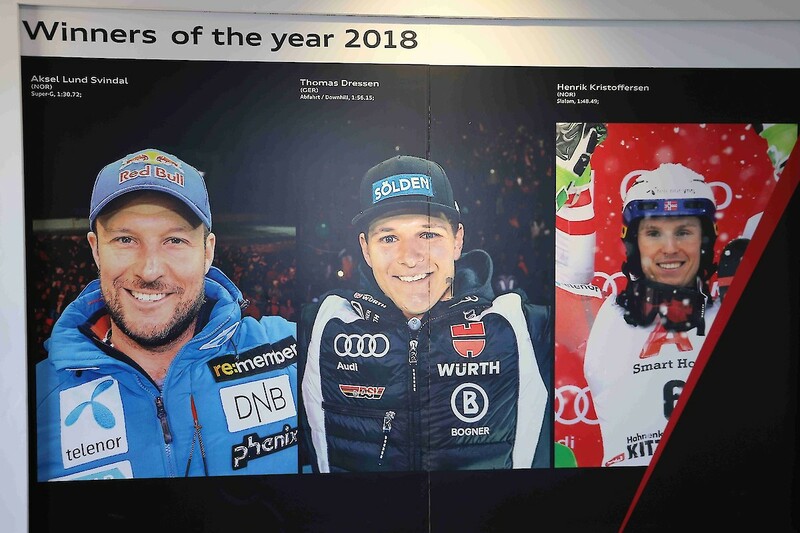 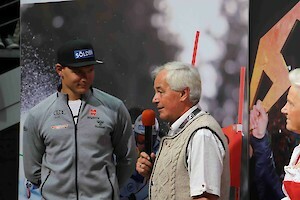 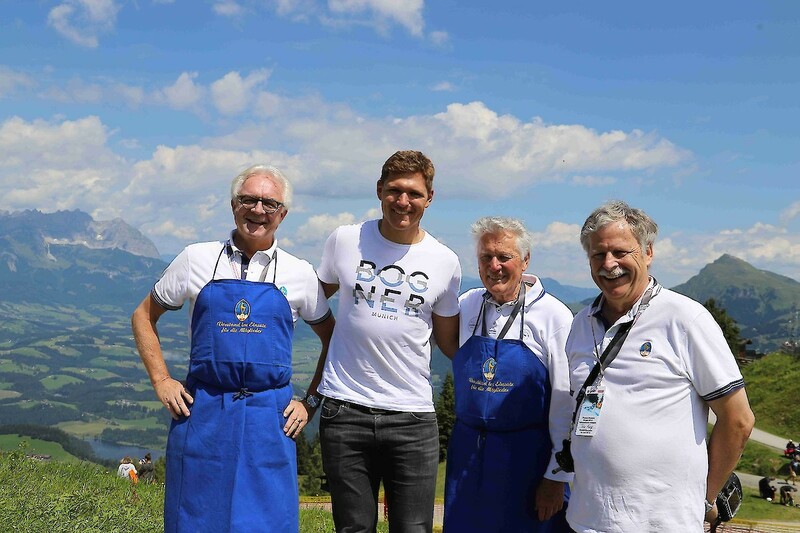 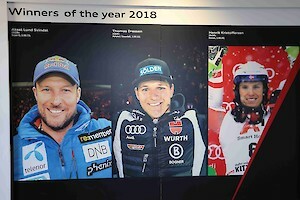 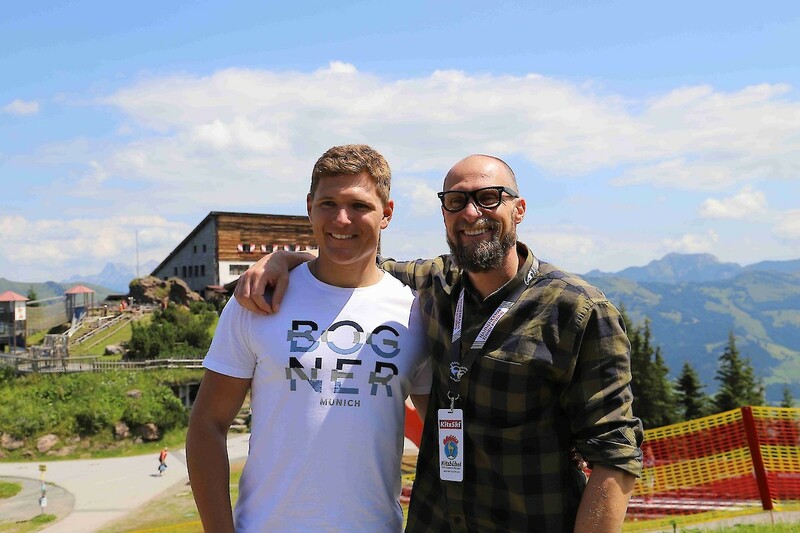 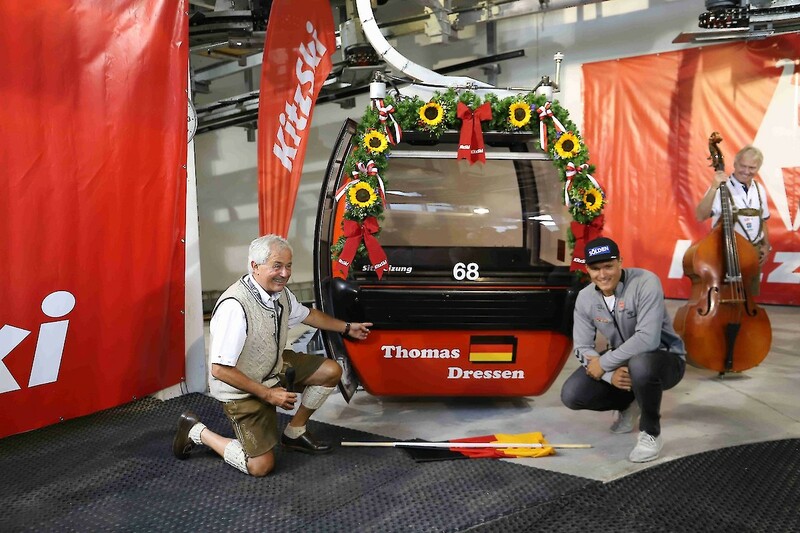 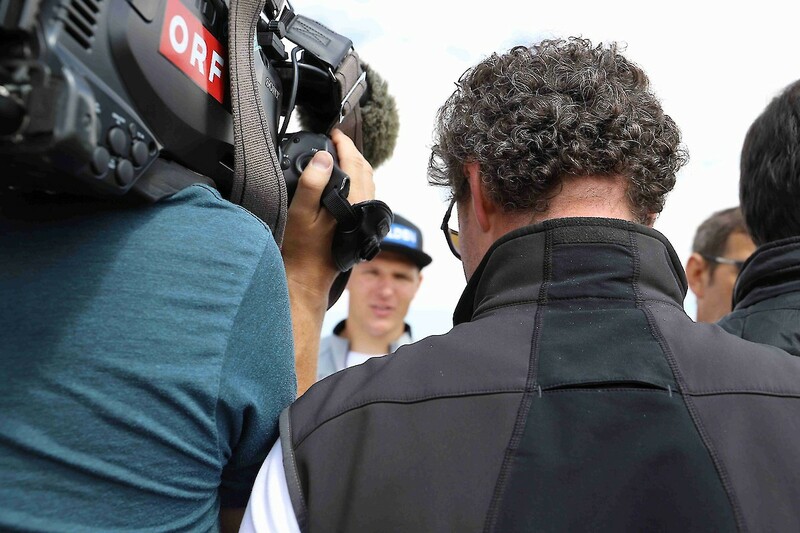 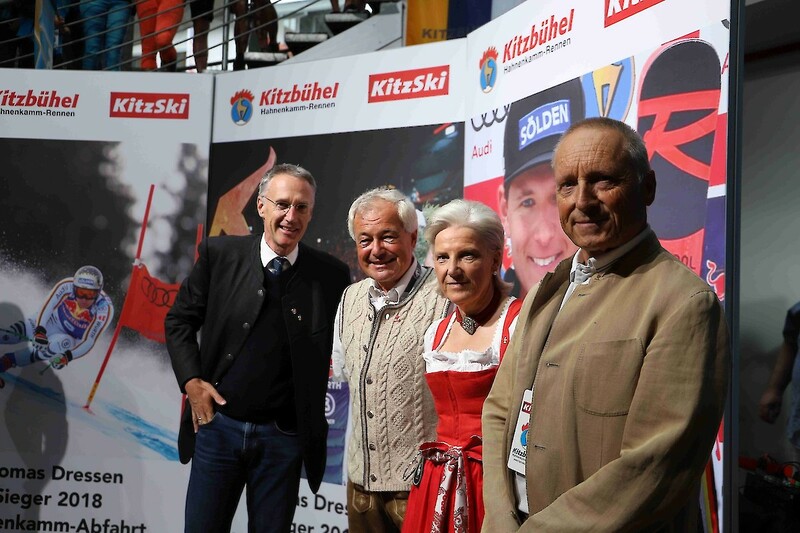 The Hahnenkamm winner had already been warmly welcomed down in the valley with a welcoming address by Cable Car Co. CEO, Josef Burger, Tourism President Signe Reisch, Kitbühel Municipality representative, Wulf Kruetschnigg, KSC President and OC Chief, Michael Huber, after which they all made their way up to the mountain terminal.